This letter was originally published in the Long Beach Grunion Gazette. 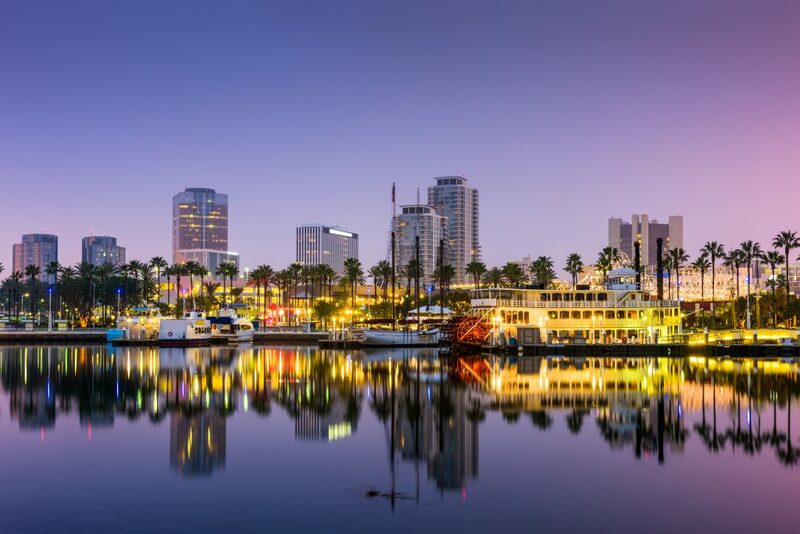 In Long Beach, UNITE HERE Local 11—California’s most aggressive hotel union—recently secured enough signatures to qualify a November ballot measure that would require large hotels to provide workers with a “panic button” in case of sexual harassment. While protecting hotel workers from harassment is certainly a worthwhile goal, Local 11 is exploiting the issue for its own self-interested ends. Read through the fine print, and the union is allowed to waive the “panic button” requirement if the hotel pursues a collective bargaining agreement. In other words, Local 11 is giving itself a legal loophole to put sexual harassment protections on the backburner as an organizing incentive for employers—the true goal being increased dues revenue. In nearby Rancho Palos Verdes—where Local 11 publicly pursued a “humane workload” for employees—the union discretely devised a similar loophole that allowed it to waive a $15 an hour minimum wage requirement and the “humane workload” guarantee. Why? To make unionization more attractive to employers, thereby giving Local 11 access to more dues money. Californians beware: When Local 11 tells you it’s “protecting” workers, it’s probably too good to be true.